Getting your hotel in front of guests is key to high occupancy. Learn how to master your hotel’s distribution strategy. Global Hotel Business Index 2018: What’s the view on hotel budgets and business strategy? Hoteliers are thinking carefully and analytically about how they prioritise budget and long-term decisions. Get the cheat sheet for full insights. Hoteliers are taking a strategic and positive approach to distribution and technology in 2018. Download this cheat sheet to get the latest insights. It’s certainly true that small improvements can create big results at your hotel. Here are 10 smart ways to easily cut costs and increase revenue quickly at your property. 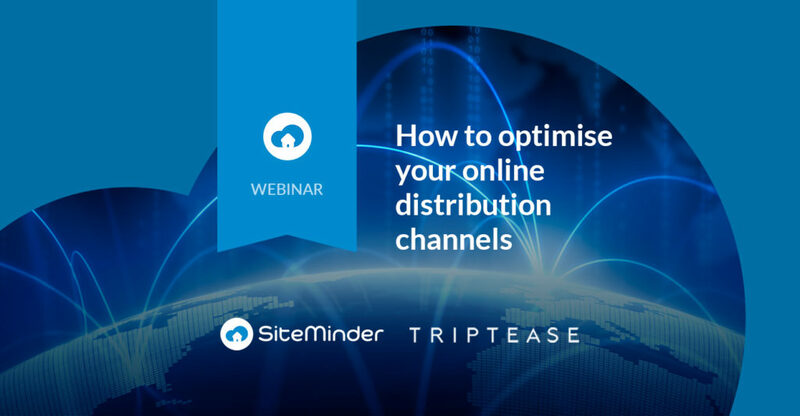 In this on-demand webinar we'll cover how to optimise your online distribution channels, online travel agents, metasearch engines, and direct bookings. Creating promotions at your hotel doesn’t have to be hard or complicated. 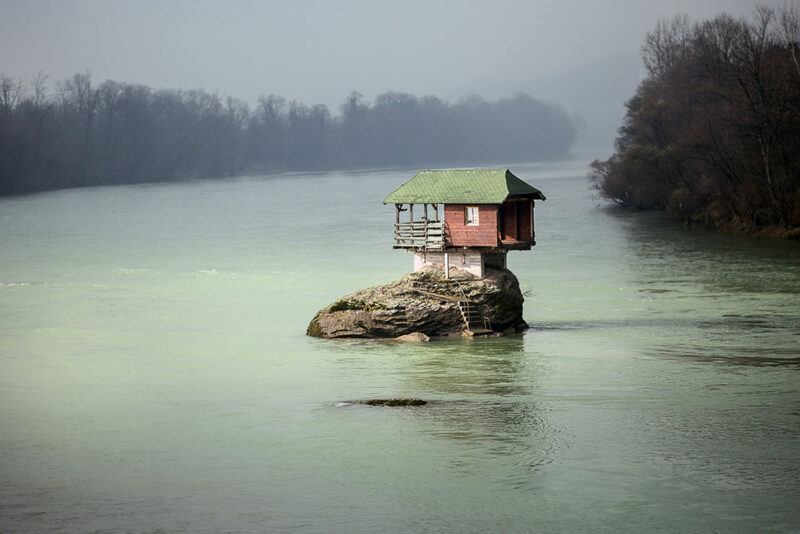 Even simple plans can deliver increased bookings and revenue for your property. Take a look at these tips. Tracking as much data as possible is the only way to effectively manage the revenue you’re making - and increase it. Here are the most important metrics that your hotel needs to inform your strategies. Our 14 day challenge will help grow hotel revenue by improving your direct booking strategy, smart pricing, and matching your rates to your guest personas. 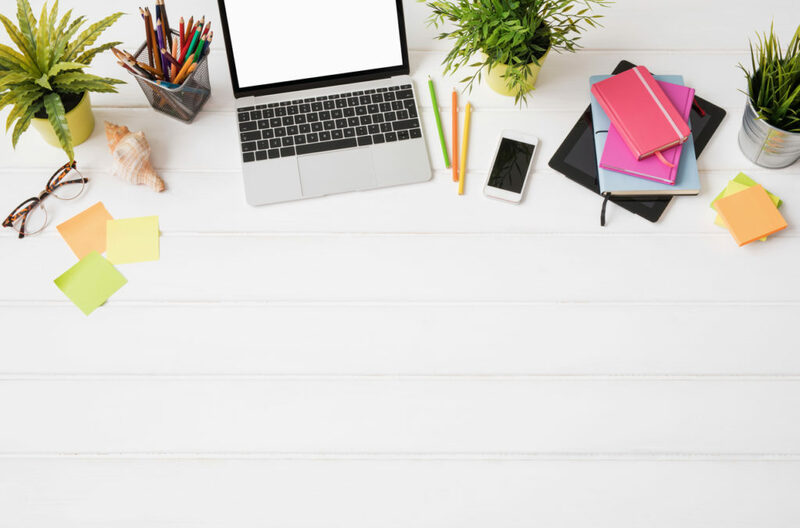 Digital marketing moves along at a great pace so it’s important for hoteliers to keep track of the changes happening every few months. Here’s what’s happening right now.